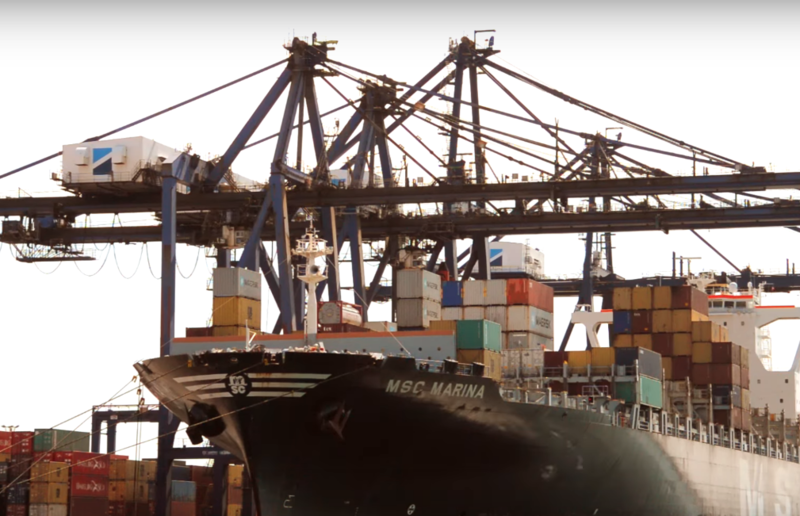 Hutchison Ports ICAVE, a maneuvering company incorporated within the program of privatization and port restructuring started in Mexico in 1994, as the first port terminal operated by the private sector of the country. It started operations in 1995, located in the zone II of the port of Veracruz with the adequate infrastructure and equipment to handle all types of containerized cargo; working as the main exit of goods to the Atlantic basin, the east coast of North and South America, Europe and Africa. Since its beginning we have been looking for meeting our customers’ expectations and ensuring our presence in the market, besides contributing to the strengthening of the Port of Veracruz and the growing of the International Trade in our country. ICAVE has been established as the main container port operator in Mexico, to significantly increase its freight movements, operating 80% of the containers in the port of Veracruz today, which represents 20% of all containers handled in Mexican ports, providing services to over 8 shipping lines with connections to more than 52 international ports. In the search of competing within the international standards, ICAVE operates with certified processes by the ISO 9001: 2008 norm, whose scope is for the loading and discharging of ships, delivery and receipt of containers and the multiple cargo services such as consolidations, deconsolidation and prior revisions of goods.